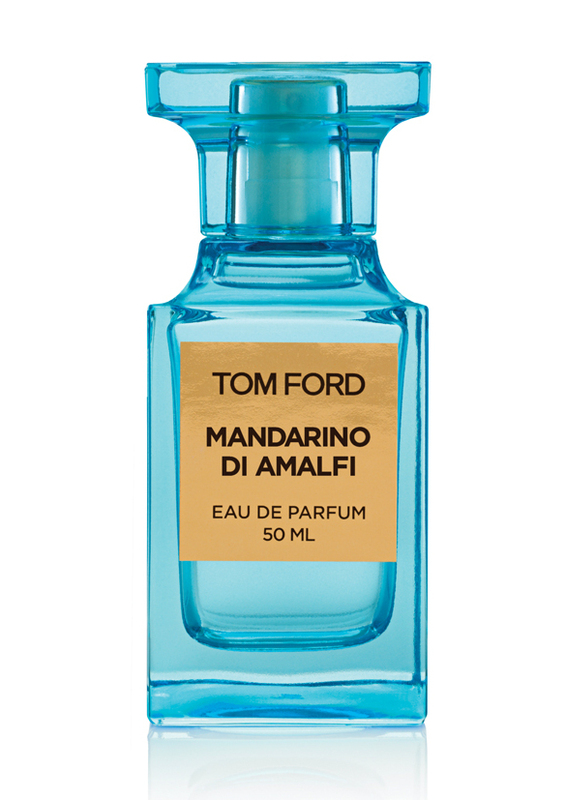 Mandarino Di Amalfi, the new fragrance from Tom Ford, captures the calm idyll of the whitewashed villas dotting the cliff sides of Amalfi in Italy. The fragrance opens with herbaceous ingredients such as tarragon, spearmint and blackcurrant bud. An artisanal pressed lemon oil and a twist of basil create the delectable hint of a basil-limoncello cocktail. Cool black pepper and coriander seed rise up through a concentrated orange oil. A floral core emerges with the richest orange flower, clary sage and a duet of jasmine. Shiso leaf adds an unexpected twist that is as enchanting as a memento from Japan displayed in a grand Mediterranean villa.